Have a plan: Company’s who dive head first into the deep end—and do not know how to swim—will instantaneously drown in a sea of blog jargon, widgets, and HTML coding. Before you even dip your toe in, have a plan for navigating the cyber waters. Figure out which blogging platform works best for you (we at Content Boost love WordPress.com) and then determine how to start. Will you stockpile five to 10 blogs before ever going live so that you have a nice base of content to introduce to your audience? Are you going to identify bloggers from your company to have a variety of voices from day one? When you decide to move forward with blogging make sure you consider all angles for optimal success. Get started: The best way to start is to develop an editorial calendar—one that will outline your content objectives and account for your marketing goals. Once you develop a fully-baked calendar, assign writers on your marketing team to cover each topic to ensure that your blog is colorful and fresh. Get in the habit of devoting a few hours at the beginning of every month to outline upcoming story ideas and assess the success of past posts to determine where to head in the next month. 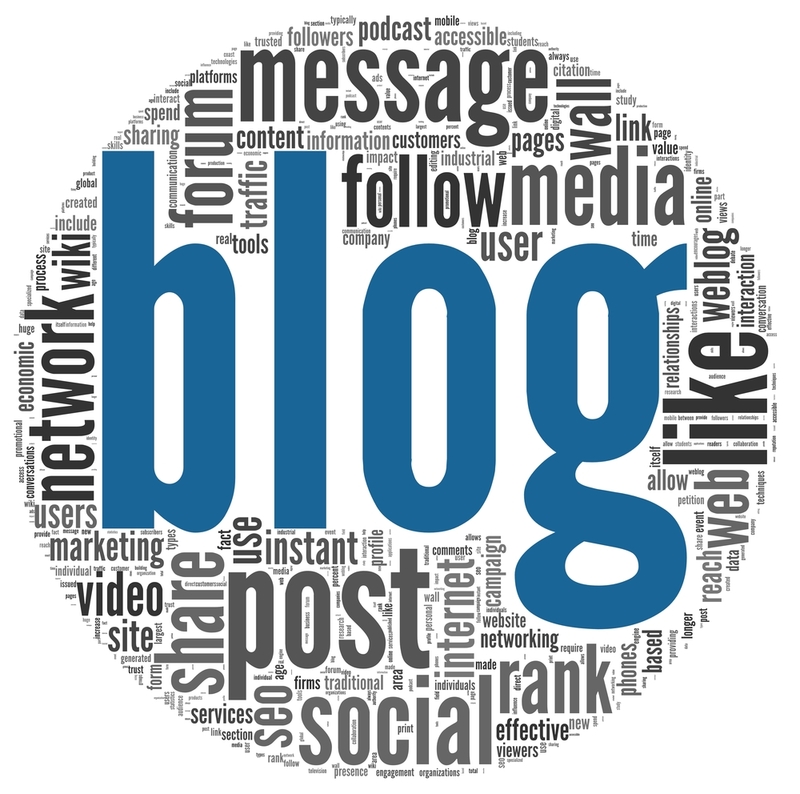 Look at metrics: Having a blog is great but knowing how to learn from your blog is key. Figure out what makes your readers tick. Perhaps it’s the post featuring an interview with your CEO. Or maybe it’s an educational piece about why three certain ingredients make all food better. Make sure to evaluate the number of visitors to each post, the amount of click throughs (meaning how many readers clicked on the hyperlinks) and the bounce rate (how long they spent on your post). The more you can learn about your prospective client’s behaviors, the better prepared you are to make a sale. Want to learn more about how to get your blog up and running, then contact our Content Boost team.